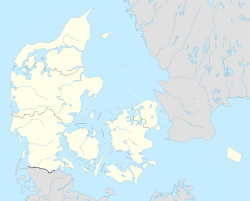 Ringsted is a city in Denmark with a population of around 20,000. Ringsted is about 60 km from the capital Copenhagen. This page was last changed on 13 August 2018, at 17:11.